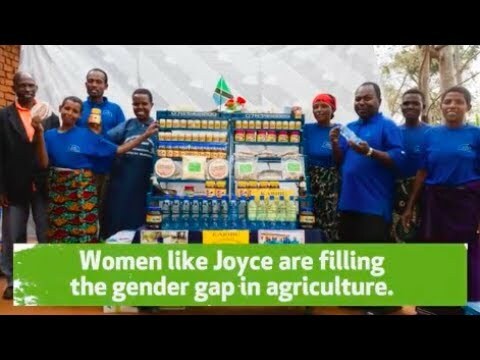 This is the seventh post of Farming First’s #FillTheGap campaign to highlight the gender gap facing rural women working in agriculture. When Beatrice Gichuru’s husband passed away around three years ago, she lost not only her partner but her also provider and guardian. Like many Kenyan women, Beatrice had relied upon her husband to provide the land she farmed. 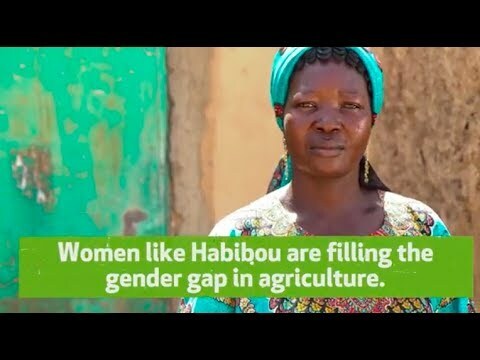 But in becoming a self-sufficient widow, Beatrice overcame the tragedy as well as the gender gap that means only one per cent of Kenyan women own land and access less than 10 per cent of available credit.